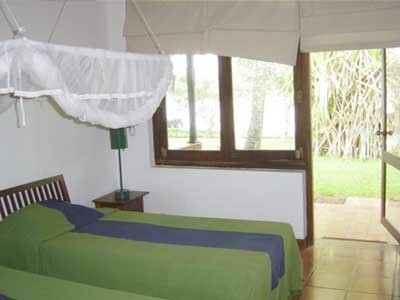 Set between the Bentota river and the sea, the Paradise Island Ayurveda Resort is ideally located on a long palm-fringed sandy ocean beach, 62kms south of Colombo. Its focus is its natural, simple setting providing a harmonious atmosphere for a tranquil health-holiday Comfortably furnished individual bungalow - style double rooms afford a sense of privacy to complement the restful atmosphere. 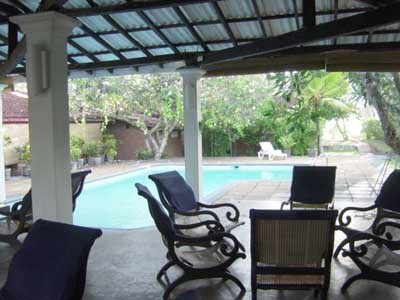 You may choose a beach or river -front bungalow with its own terrace in close proximity to fresh water swimming pool. 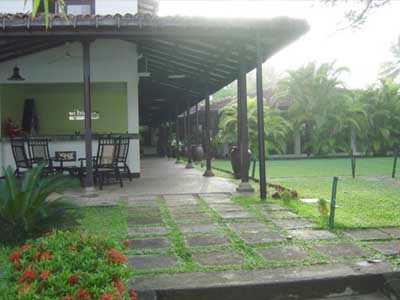 The Ayurveda treatment centre consists of 20 well equipped cubicles which offer the whole variety of Ayurveda therapies, combined with facilities for yoga and meditation.